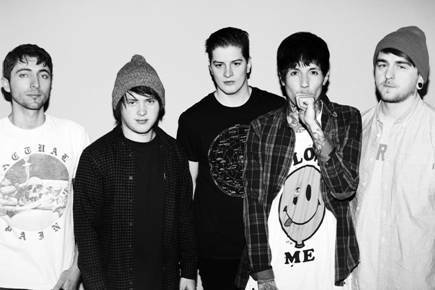 Yes you heard right, Bring Me The Horizon (BMTH) are releasing a new song! The song titled, Go To Hell, For Heaven’s Sake is taken from Bring Me The Horizon’s new album ‘Sempiternal’ which was released on 1 April 2013. The new official song will be released on 10 June 2013 through RCA. In the meantime you can get their BMTH’s new album, Sempiternal now from iTunes or the official BMTH website now. Where you’ll also be able to find out the latest from the boys and their up and coming tour. Next Bon Voyage My Chemical Romance! Hello! I just want to give an enormous thumbs up for the nice data you’ve got right here on this post. the nice data you’ve right here on this post.